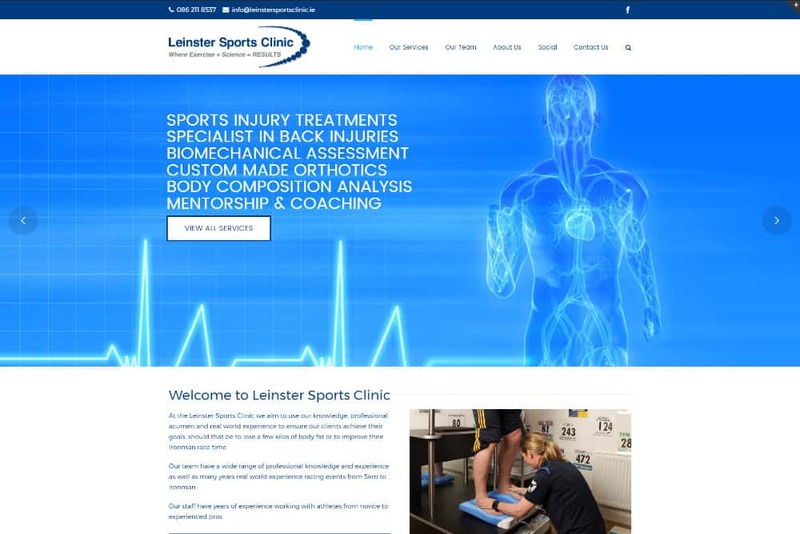 The staff at the Leinster Sports Clinic use their knowledge, professional acumen and real world experience to ensure their clients achieve their goals, should that be to lose a few kilos of body fat or to improve their Ironman race time. Their team have a wide range of professional knowledge and experience as well as many years real world experience racing events from 5km to Ironman. To develop a responsive website that would showcase the clinic's wide range of services. A WordPress powered website with social media integration and a professional photo gallery are just some of the features of this project. 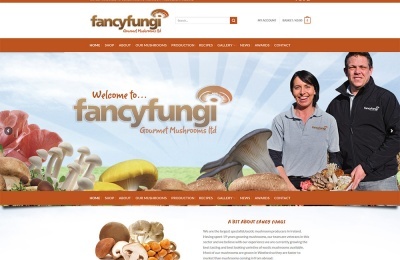 Logo design, eCommerce and social media integration all feature in the design for this Co. Laois based company. 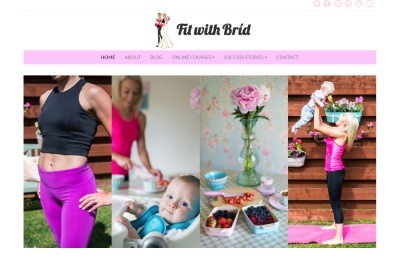 Developed for Fitness Expert Bríd McGill this site features an online courses system and social media integration. 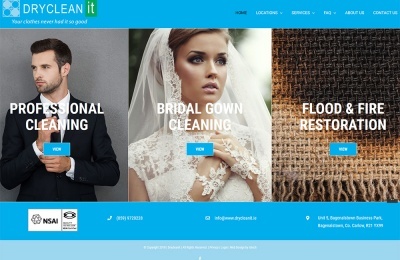 We developed this WordPress powered website for Drycleanit to showcase their range of services and outlets. 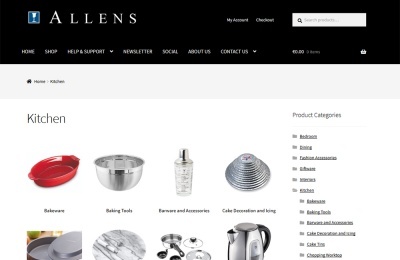 This website project included eCommerce development, social media integration and connectivity with Allen's EPOS system. 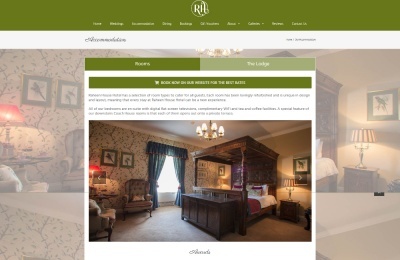 This project included an online room booking module, gift voucher sales and social media integration. 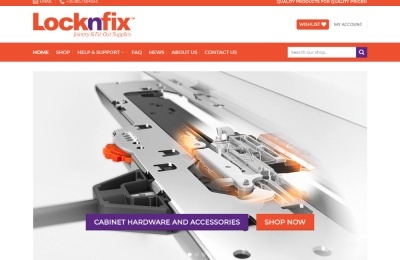 Selling garden ornaments and furniture was the objective of this eCommerce website which features extensive product videos. 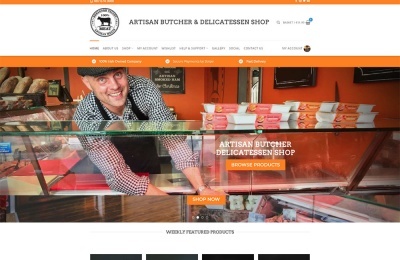 This eCommerce project included a Stripe Payment Gateway, Photo Galleries and Social Media Integration. 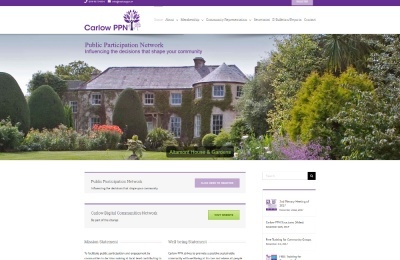 The website we developed for the Carlow Public Participation Network (Carlow PPN) features a clean, crisp design.